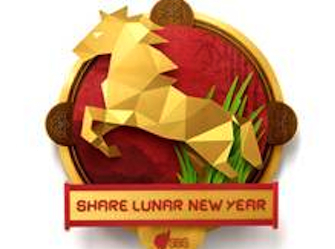 SBS has launched a cross-platform campaign to promote coverage of this year’s Lunar New Year festival. The campaign will run from 15 January to 14 February, with promotions to run across TV, radio and online that will include brand spots featuring SBS talent including food writer and TV host Adam Liaw, SBS World News presenters Kathy Novak and Anton Enus and PopAsia host Jamaica dela Cruz. 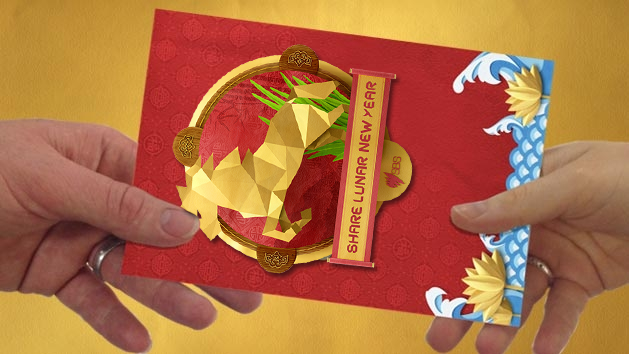 The SBS Lunar New Year 2014 campaign theme is, ‘Share Lunar New Year’ and, as such, aims to be a conduit for all Australians to explore the festival through exposure to a rich offering of multimedia content. Inspired by the beliefs of the Chinese, Vietnamese and Korean cultures, 2014 will sees us enter the Year of the Horse, whose spirit is energetic, bright, warm-hearted, intelligent and able. People born under this sign are great communicators, clever and kind to others.